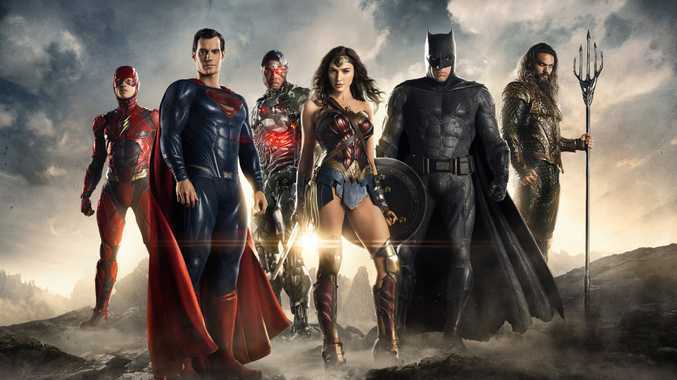 DC and Warner Bros. have finally released the long-awaited trailer for their newest superhero movie Justice League. The teaser was full of hints and character reveals to get fans of the DC Universe excited. 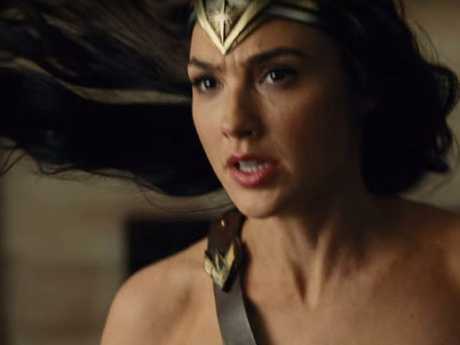 The new movie, which is slated for release in November, will see Ben Affleck as Batman and Gal Gadot play Wonder Woman as they attempt to recruit a team of superheroes to, once again, save the earth. 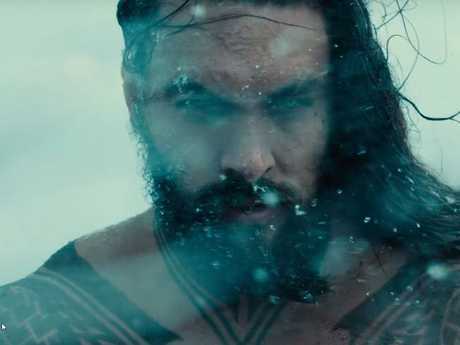 They manage to recruit Aquaman, The Flash and Cyborg for their so-called Justice League. "We have to be ready, you me and the others, there's an attack coming. From far away," says Batman. "They said the age of heroes would never come again," says Wonder Woman. "It has to," Batman replies. Hands down, the best line of the trailer comes from Affleck when he finally reveals exactly why Batman scored a superhero title. "What are your superpowers again?" The Flash asks him. The trailer's release was timed to be on the one year anniversary of the critically panned Batman V Superman movie. And, Batman V Superman wasn't the only DC movie that divided critics last year. The star-studded Suicide Squad, released in August, 2016, was also a critical bomb, despite being a relative box office success. All things considered, fans of DC Comics have high hopes for Justice League but the movie seems to already be dividing social media. Whether or not the movie will do well remains to be seen but at least Snyder seems to have built Justice League a little lighter than Batman V Superman. In one scene, Commissioner Gordon tells Batman "It's good to see you playing well with others again," just as Aquaman jumps into shot. "Just like a bat ... I dig it," Aquaman comments. "It may be temporary," says Batman. There's also brief appearances from Amy Adams as Lois Lane and Amber Heard as Mera, Queen of the Sea. Justice League is slated for release on November 17 and will be directed by Zack Snyder who also directed the divisive Batman V Superman a year ago.